one slice at a time! Lip smacking, head nodding, sigh inducing pie. Just like it was meant to be. Seasonally sourced produce, the highest quality ingredients....and of course butter, butter and more butter. Taking orders for pick-up and delivery. Choose from traditional classics or request your own modern twist. Email yum@randypiemn.com for details. The pie was a huge success!! The crust is insane! Don't see your dream pie here......just ask! Coming Soon.....patience is a virtue. 'Easy as pie' might seem as far from the truth as could be, but with the right teacher and permission to be less than perfect, a stunning pie is well within reach. Offering a variety of learning experience to fit the mood, intention, or needed outcome. Working with you to make an experience that goes beyond the fork. Here's some thought starters. Send an email to yum@RandyPieMN.com to discuss the details and customize to your needs. Gals, guys or some mix thereof......bring your friends together to not only break open the bubbly (....whiskey, wine, cosmos...) but to also throw on the aprons, roll up the sleeves and have some fun getting creative in the kitchen. Each person will walk away with their own pie to freeze and bake at their leisure. Holidays are coming up and you want to impress the friends or in-laws? Tired of people thinking you've got no skills in the kitchen? Private lessons or groups of up to 10 can come together to take a moderately serious look (it's pie after all) at the art of baking great pies. Overall skills as well as tips and tricks for a variety of pies will be taught plus each person will walk away with their own creation. Don't really know your coworkers well but have to find a way to spend time with them "team building"? Forget a ropes course or an afternoon of bowling. 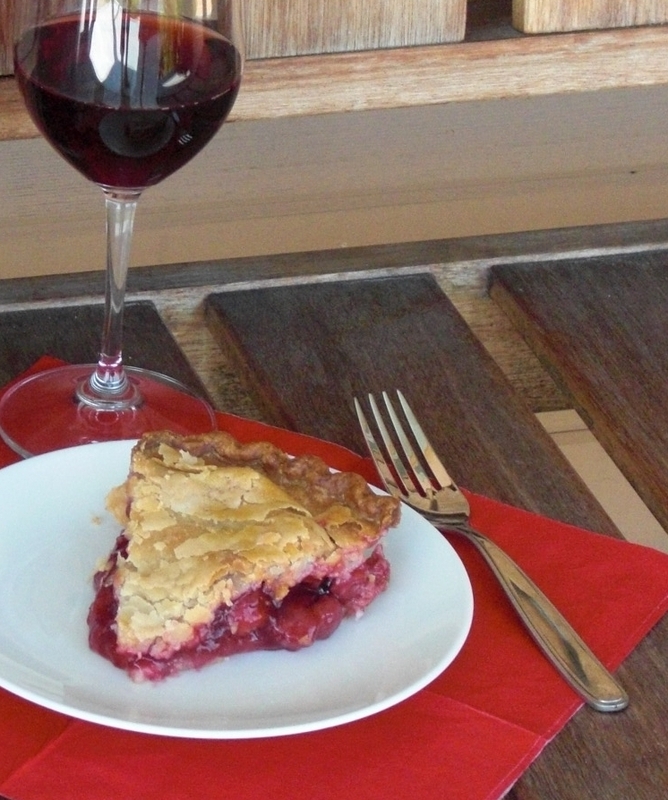 Complete a 1/2 day pie baking challenge from concept creation to taste testing and judging. See the project through from beginning to end and have a final deliverable to take away. Currently RandyPie is available for pick-up and delivery within the Twin Cities. Simply send an email to the address below (click or copy) and give the details of what you are thinking. Choose from the pies listed above or if you have an idea not listed, feel free to request. I hope you're as enthused about pie as I am. I make pies for all occasions and sometimes with just a days notice. If you're in need of a pie just send me an email. I'm based out of South Minneapolis and can arrange both pick-up and delivery.